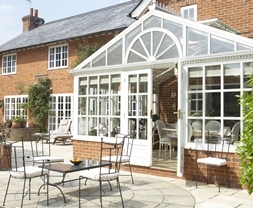 At Elvington Windows we offer good-looking, energy-efficient, property-enhancing windows, doors and conservatories. 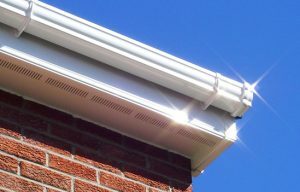 All our products are expertly designed and installed and come with a full 10-year guarantee. 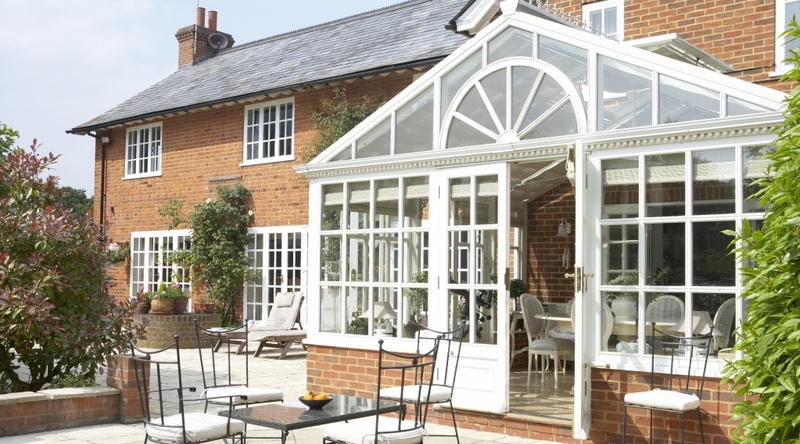 Choosing a company to install replacement windows, doors or a new conservatory is one of the most important decisions you will make for your home. You need a company that you feel confident will deliver the quality and finish you want, for you to enjoy and also to enhance the value of your home. You want a professional, efficient and friendly service too. That is why we have always prided ourselves on our refusal to compromise on the quality, security and energy efficiency of the installations we undertake. Our track record speaks for itself. 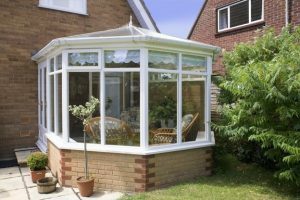 We have over 26 years experience installing PVC-U (also known as uPVC), Hardwood and Aluminium windows, doors and conservatories across East Anglia for 14 years. Now relocated to Yorkshire, we cover the City of York and all surrounding areas. You can be reassured that our local team understands the requirements of both modern and heritage properties. 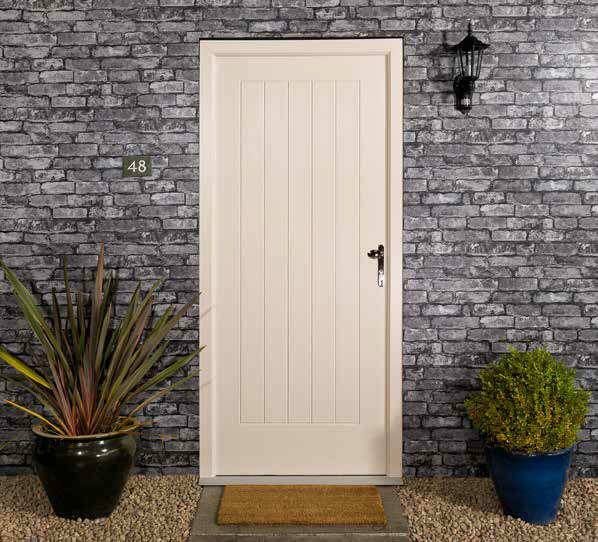 Using only the highest quality materials, supplied by leading UK manufacturing companies, ensures we can provide you with a quality finish that is second to none. 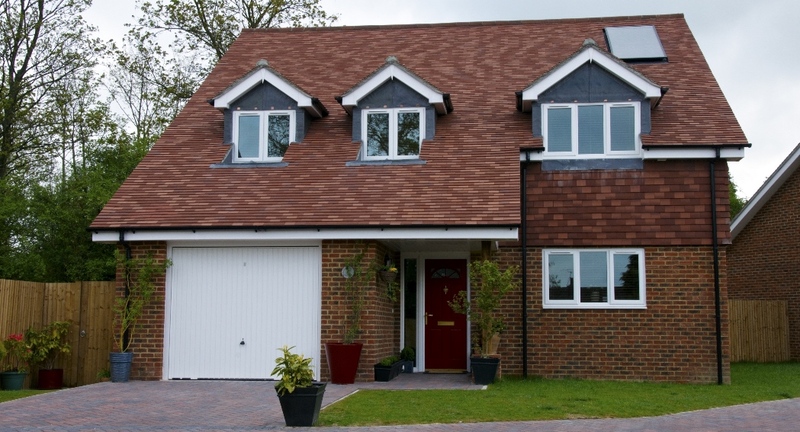 There are no deposits or stage payments to be made – you only pay on completion of the installation. 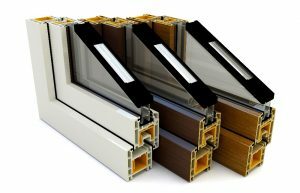 This applies no matter how small or large the job and we offer a friendly, reliable and professional service to give you peace of mind when you chose Elvington Windows.